At The Great Escape, you'll always find the lowest price. 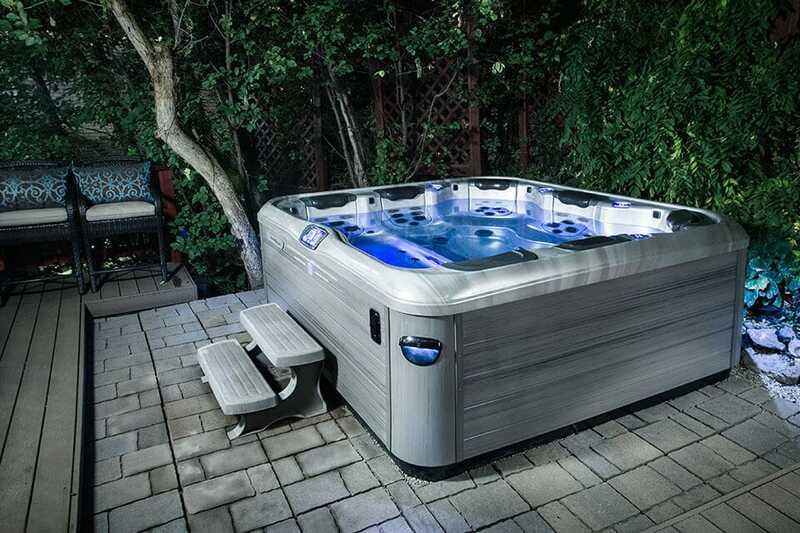 The Great Escape in Davenport, IA is your exclusive retailer for Bullfrog Spas hot tubs in Davenport, Iowa and the surrounding area. 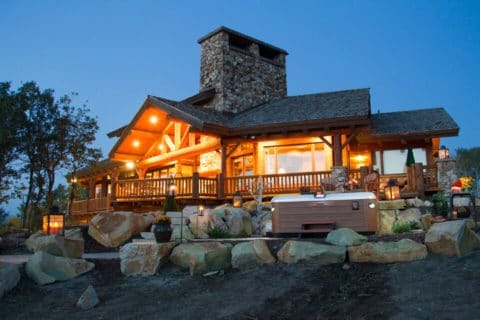 The Great Excape in Davenport, IA also offers a comprhensive selection of outdoor living and leisure products. The Great Escape has been proudly serving customers since 1971. 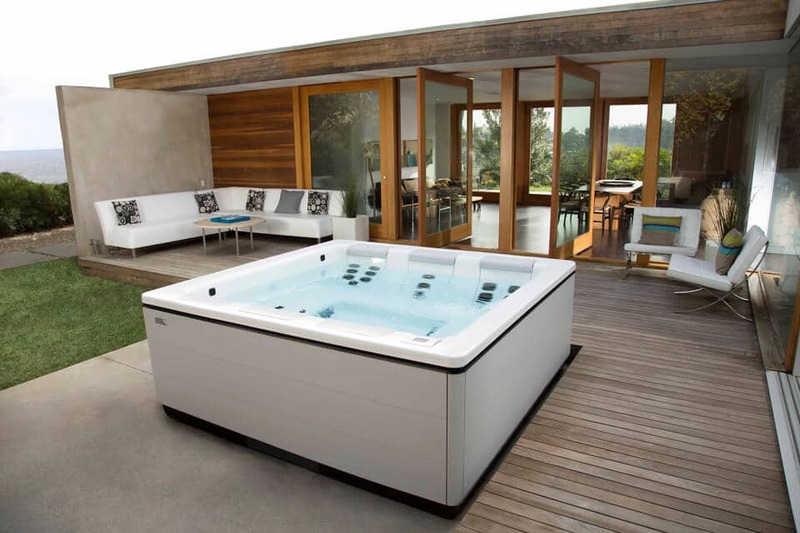 The Great Escape is the exclusive Davenport, Iowa area retailer for Bullfrog Spas, the only hot tubs with the patented JetPak Therapy System. 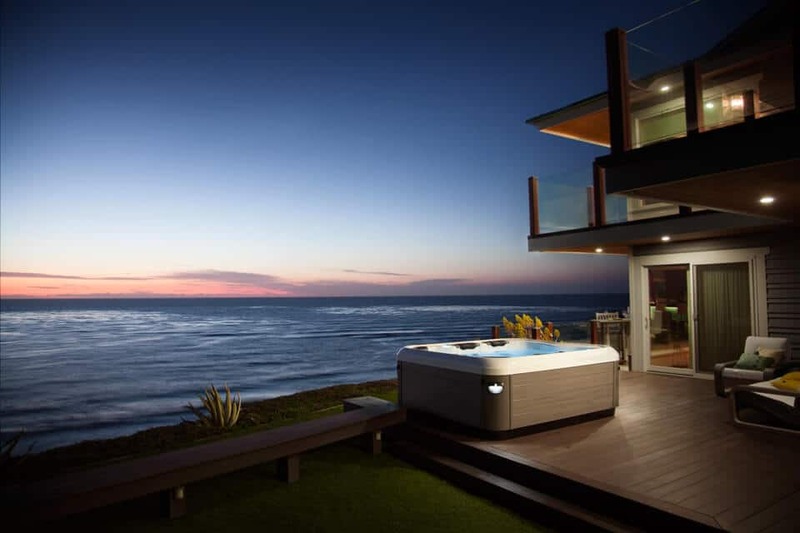 JetPaks are removable, upgradeable and interchangeable jetted spa seats that allow you to customize your hot tub specifically for your individual needs and lifestyle. Davenport, IA and surrounding areas. Design a hot tub specifically for your lifestyle in Davenport, Iowa with Bullfrog Spas’ unique SpaDesign Software. Your backyard can look this good with a Bullfrog Spa from The Great Escape in Davenport, Iowa.